Our organization strives to bring awareness to the amount of animals living in shelters each year. We also put forth immense effort to educate and encourage parents to adopt a shelter pet for their families. Help us save lives. 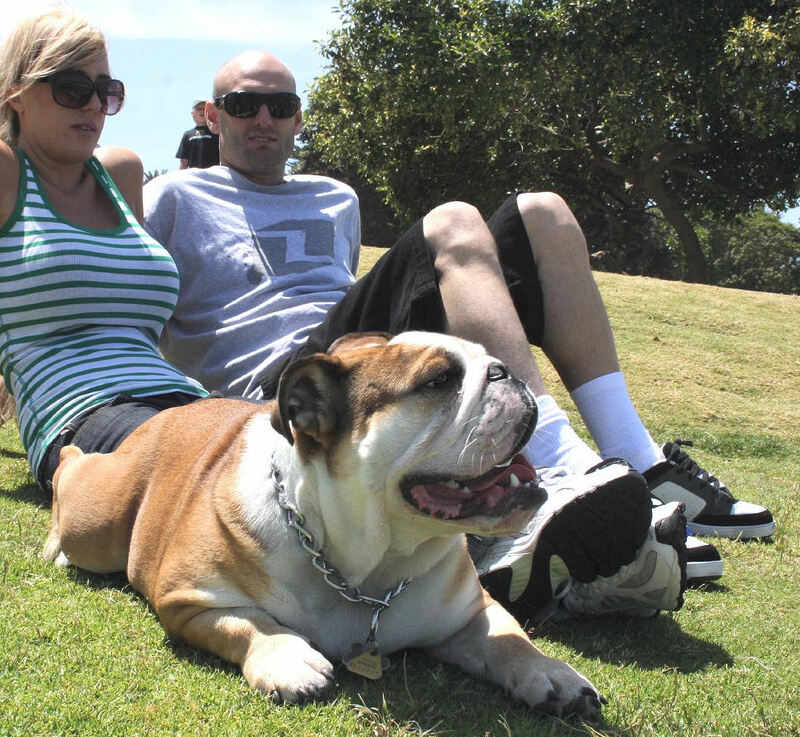 "We adopted Benny in 2010 and he immediately became a huge part of our family. We might have saved his life, but he also saved ours."